The Ten Minute Cognitive Workout by Peggy D. Snyder, Ph.D. won the 2013 San Diego Book Award (Best Self-Help). The book describes and teaches a simple, easy to learn exercise that replaces negative, irrational, dysfunctional thoughts with positive, rational, functional ones. The exercise requires an investment of only ten minutes a day. The Cognitive Workout is based on the principles of Cognitive Behavioral Therapy. What we think directly affects how we feel. Our thoughts govern our emotions. By means of this exercise, positive, rational thoughts become internalized and produce positive changes in emotions and behavior. This simple exercise is a powerful tool that can manage the stress of everyday life. It can also alleviate depression and reduce anxiety. The book also addresses sleep problems, relationship issues, and parenting concerns, as well as issues related to the workplace, education, and skill development. In each of these areas, the book explains an easy, step-by-step method designed to bring about positive changes in mood and behavior. 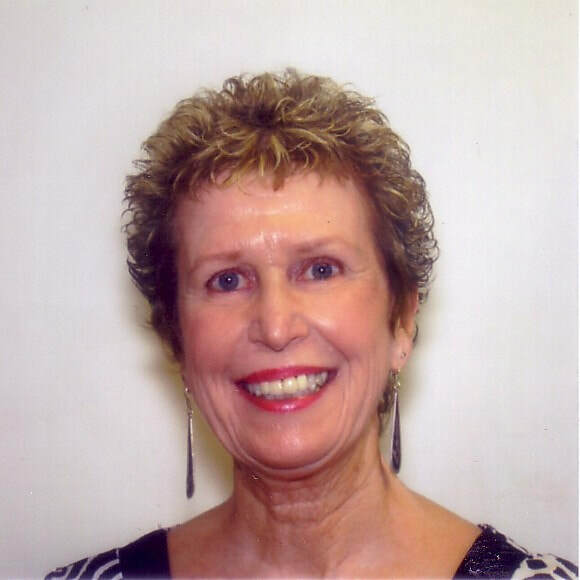 Peggy is a retired psychologist who worked in private practice in San Diego for 33 years. Prior to that, she was a staff psychologist at a psychiatric hospital and mental health center in Newton, Kansas. Under the pen name, Peggy Dougherty, she is the author of numerous plays (all comedies) which have had productions in theatres all over the United States, as well as in England and Canada. Peggy is on the cusp of completing her first novel which she hopes to see published early in 2018.
and she would love it, if you ‘liked’ her Facebook page: https://www.facebook.com/thecognitiveworkout/.